From all of us here at Fans of Scotty, we'd like to wish you a very happy new year! Tomorrow in honor of the holiday we will not be posting on the site. 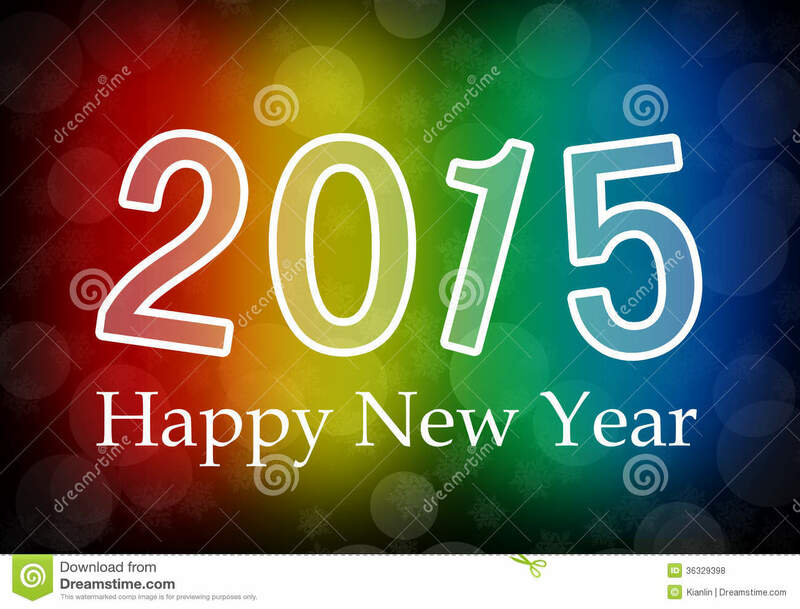 We hope everyone has a wonderful first day of 2015! 2014 has brought us all together and to this site that started 3 years ago when, 'Scott McCreery, Scotty' graced our TV screens. It's been a long and wild ride following his journey but it has definitely been more than exciting. We can only imagine what 2015 holds for Scotty and his fans. Please take a moment to check out the Special Moments Page to review some "Special Moments" in Scotty's life during winning American Idol on May 25, 2011.